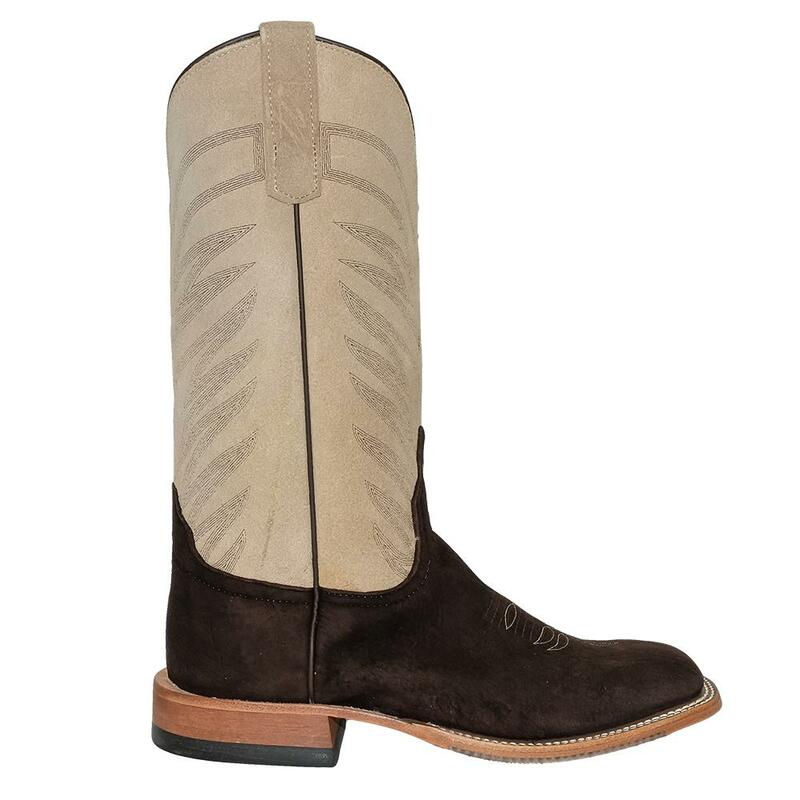 These Anderson Bean Suede Pig Skin Boots are truly one of a kind! 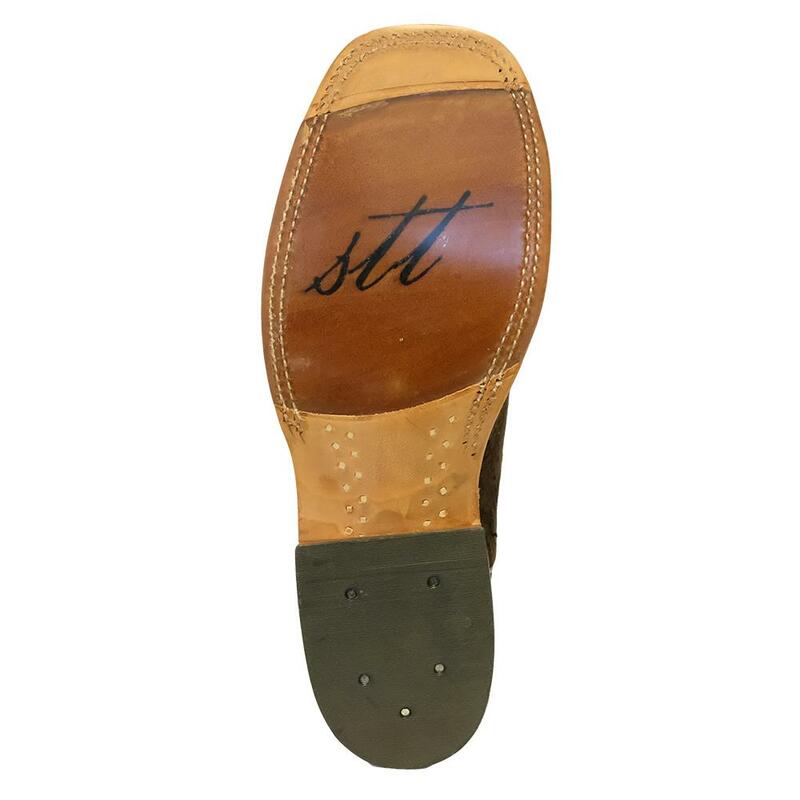 The leather has a very long life and is soft/supple to conform to the foot. 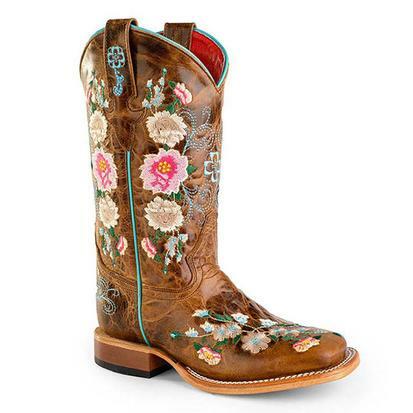 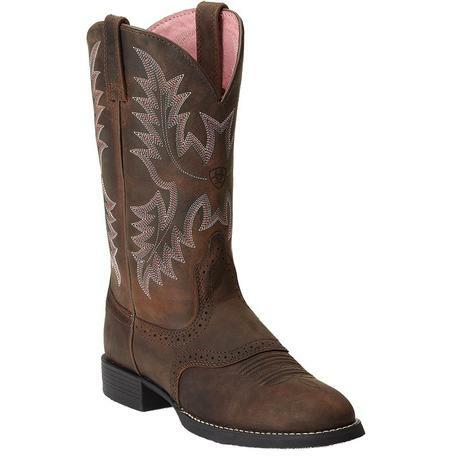 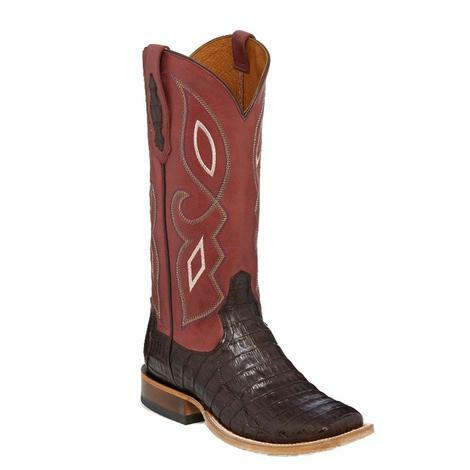 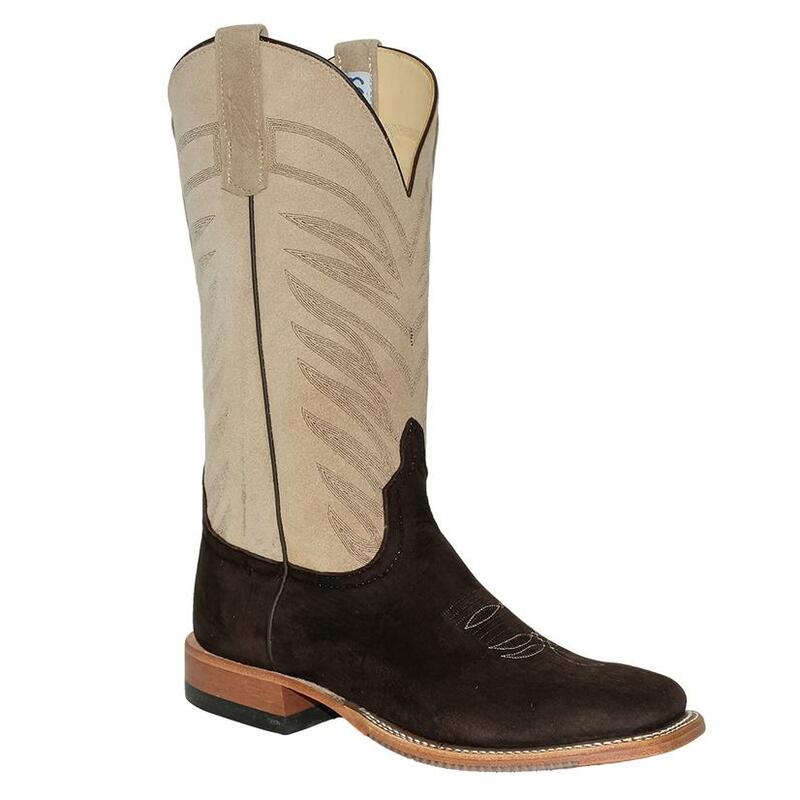 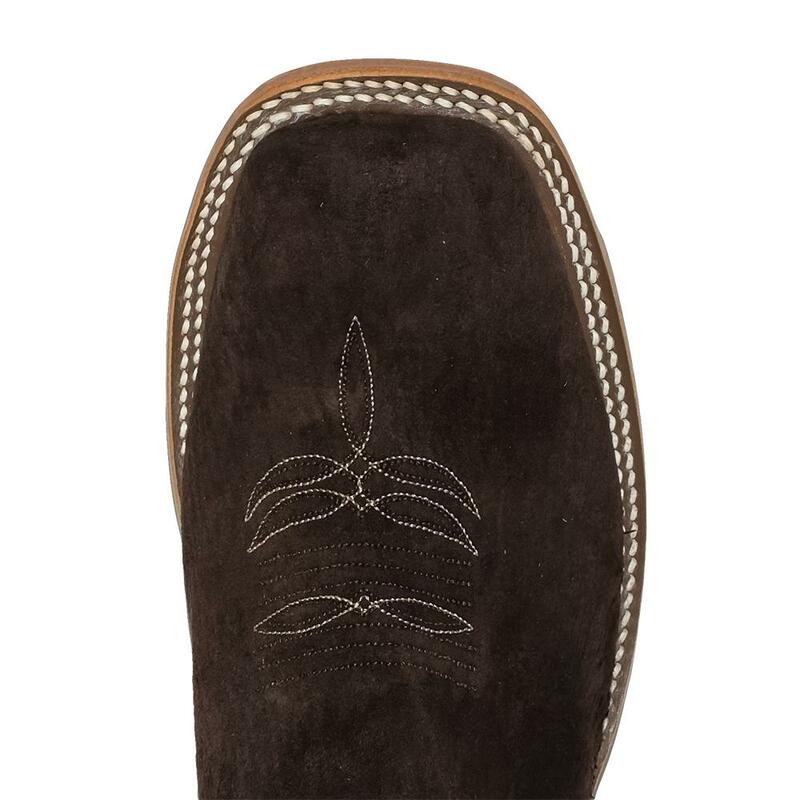 The value of tradition in this Texas bootmaking is remarkable and has a strong quality with great attention to detail.